Macquarie Matters is Macquarie University's online publication. 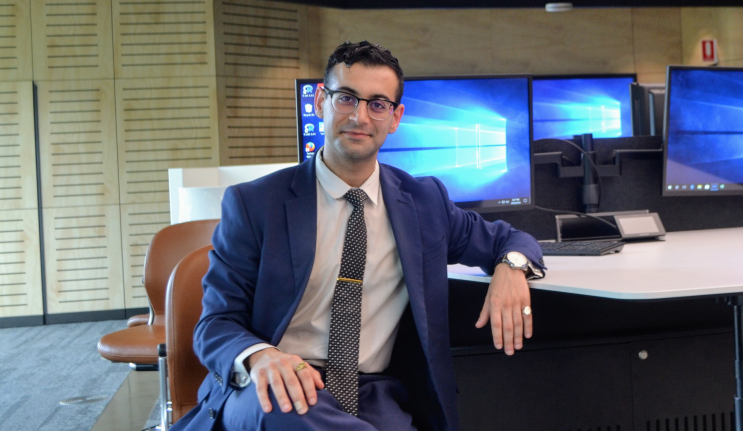 "Alumnus Hamid Yahyaei is the Macquarie trifecta: alumnus, current student and staff. He’s now on a mission to promote financial literacy and the beauty of corporate bonds to help people understand that they can control their lives through their financial choices. In this in-depth Q&A, he shares his passion for finance, his views on the economy, and why being financially literate is so important."